Watch our Free Documentary - "No Excuses!" What Does Quality Physical Education Look Like? What do I want my students to learn about the content? Which models have those same priorities? What are the contextual requirements for those models? How well does my context meet those requirements? What are the teacher and student prerequisites for the remaining models? Do I and my students have enough of those prerequisites? What modifications will I need to make for each model? 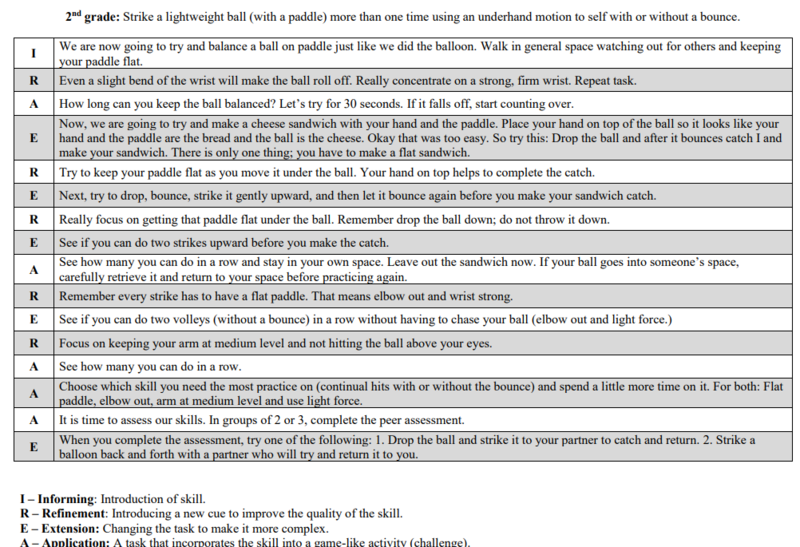 ​Instructional Models for Physical Education. ​Metzler, M. (2011). Jigsaw Cooperative Learning from Jorge Rodriguez on Vimeo. Jigsaw Tagging Game from Jorge Rodriguez on Vimeo.